OPPO’s Find Z is getting 6.4-inches screen with AMOLED Capacitive display just like its previous model siblings. 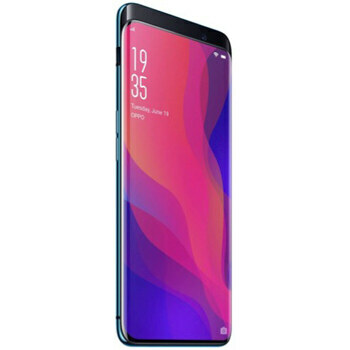 If we talk about its design which is quite a solid design and OPPO Find Z’s design is just a classic design that will definitely attract its users. This brand may not have made too many changes in the display sizes and display types showed in 2018. Find Z by Oppo got Li-ion long lasting battery which is predicted for doing heavy work, and USB type C port is also added in the phone. Now let’s talk about its camera the most amazing part of the Oppo Z which is equipped with Triple camera setup on its back with the third sensor being a 3D TOF.